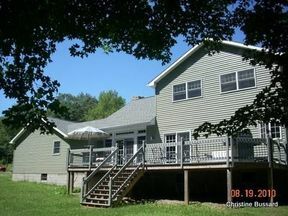 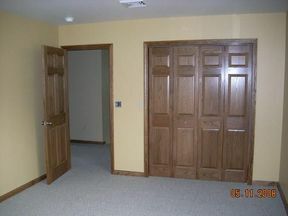 Major Price Reduction -- This quality built home is country living at it's best, with about 3,000 square feet of space. 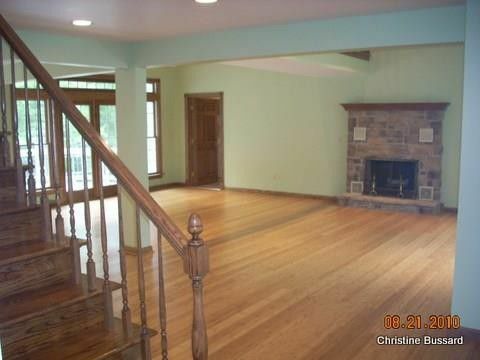 4 bedrooms, 2 1/2 baths, formal living room, family room, dining room, kitchen, laundry, hobby areas, tons of storage and 2 car attached garage. 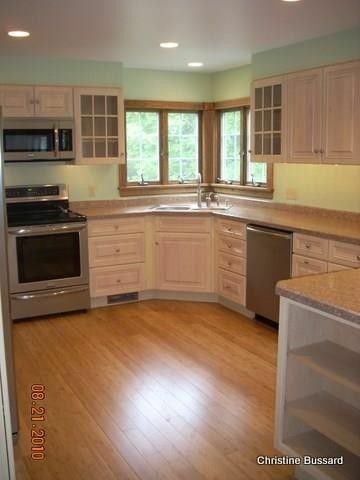 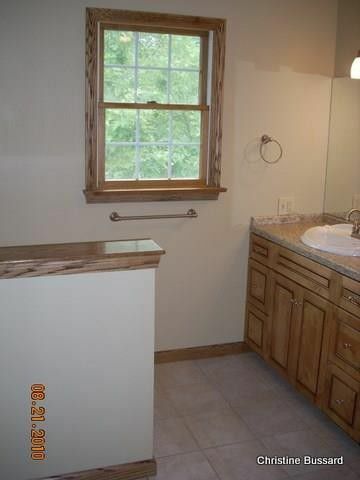 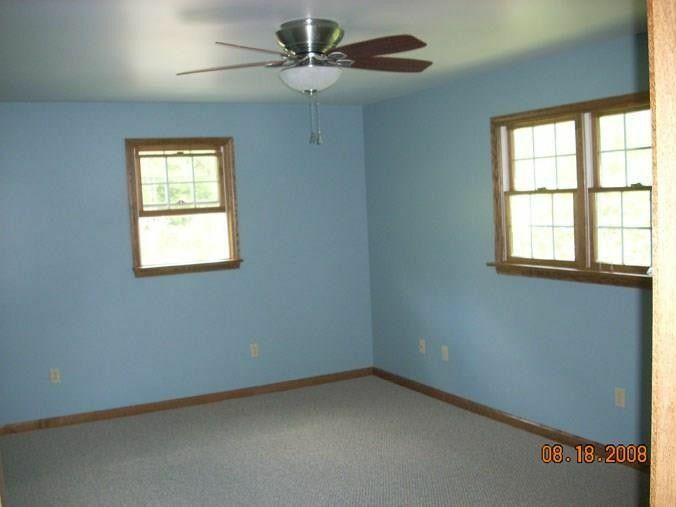 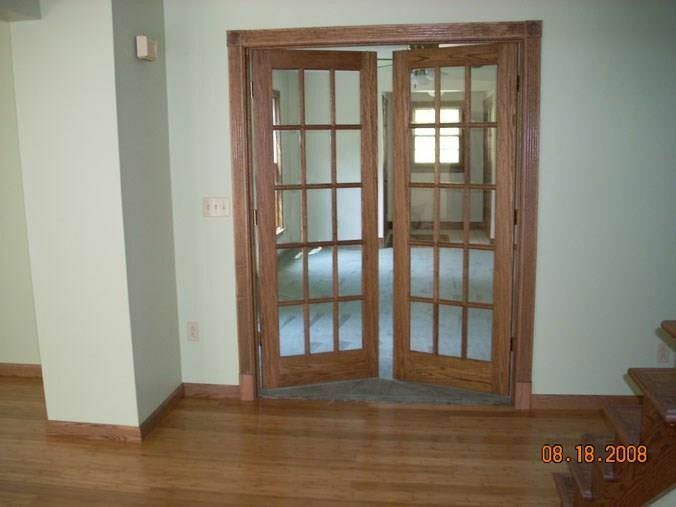 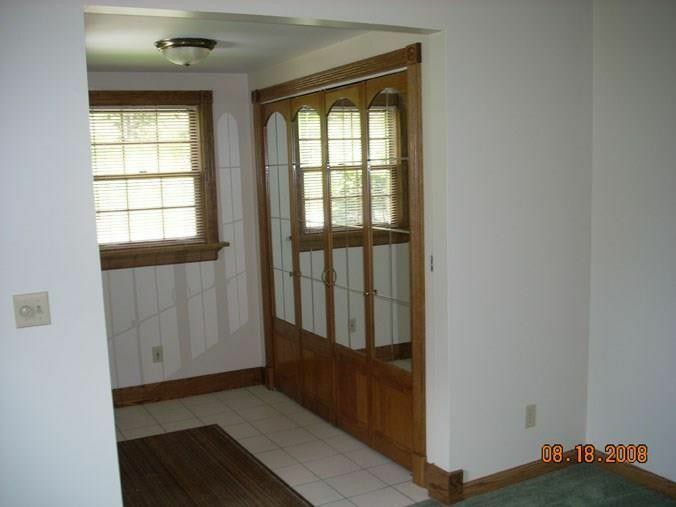 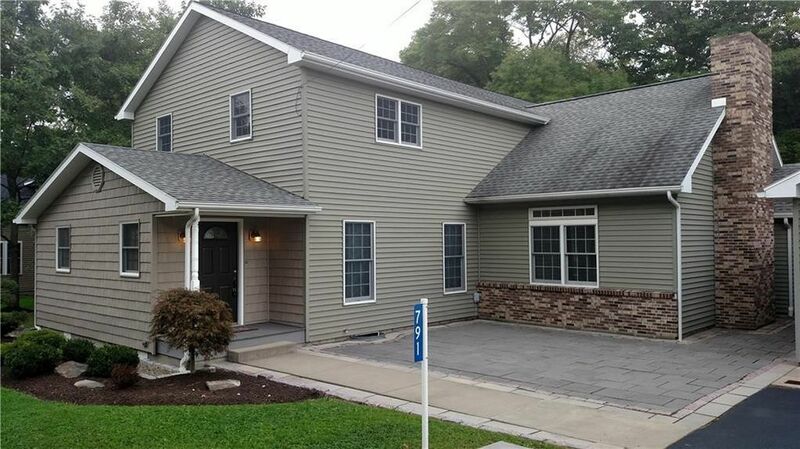 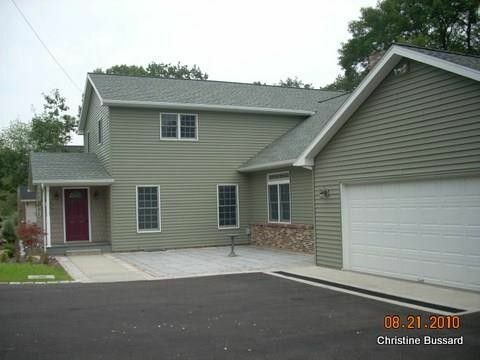 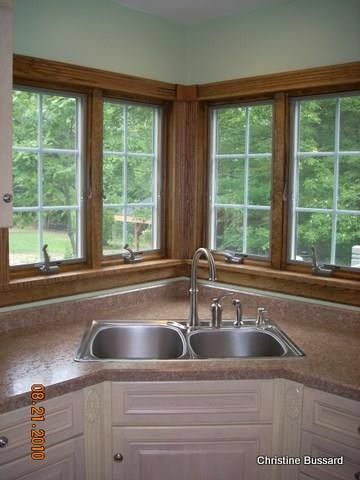 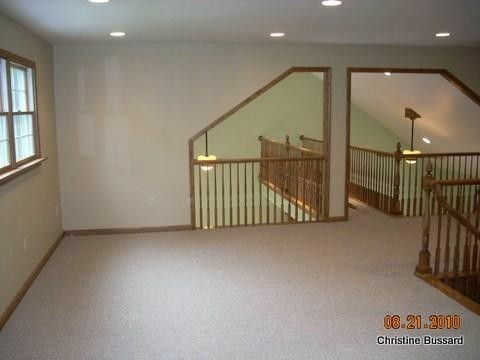 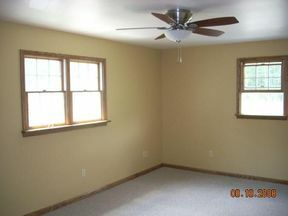 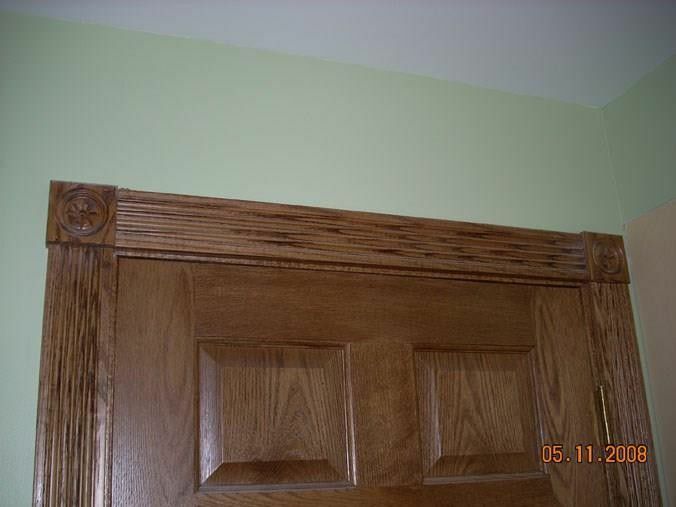 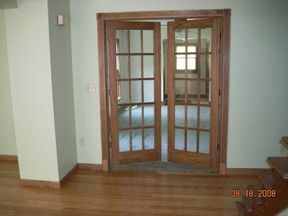 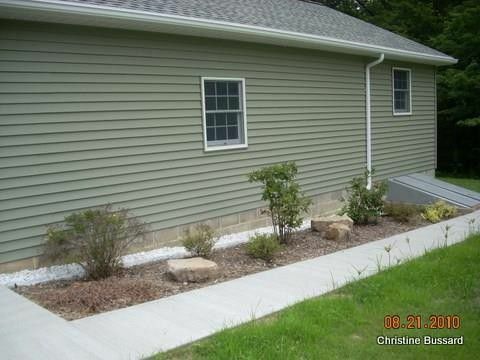 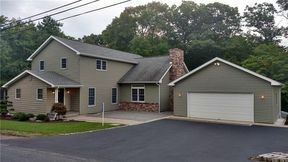 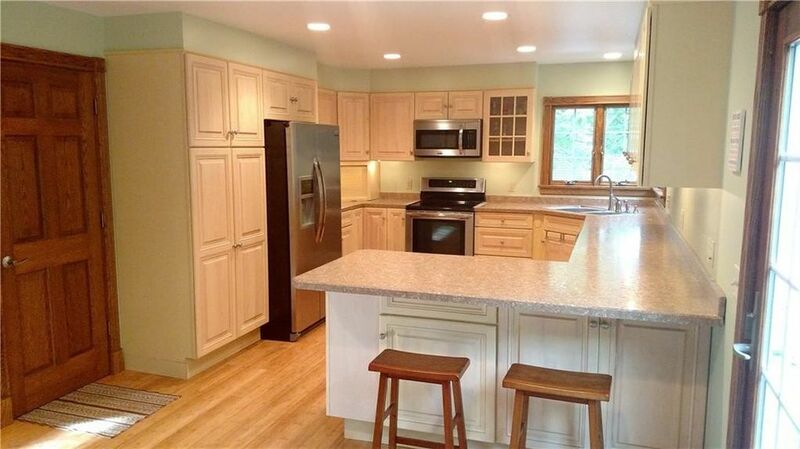 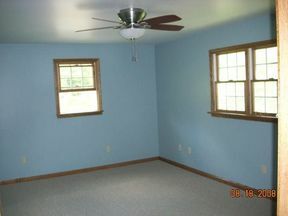 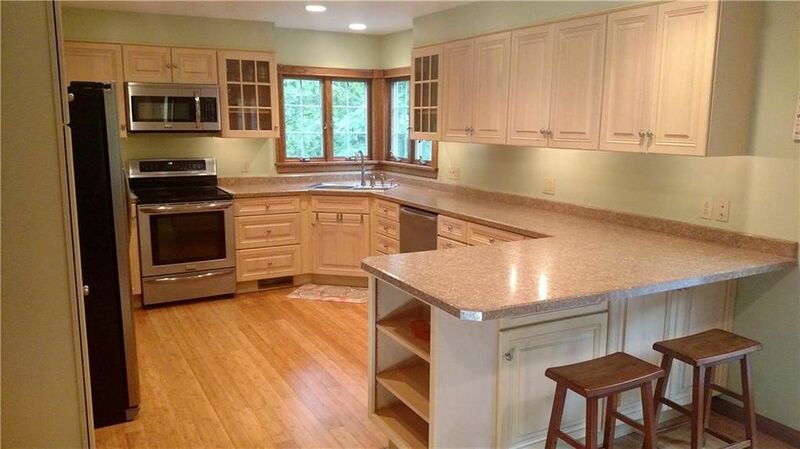 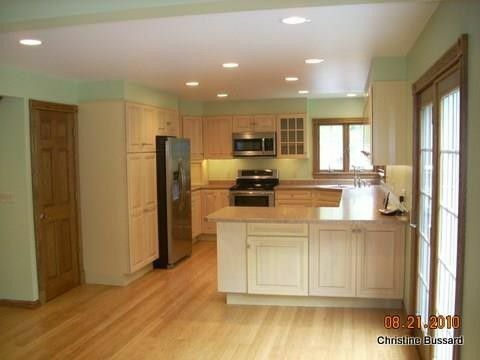 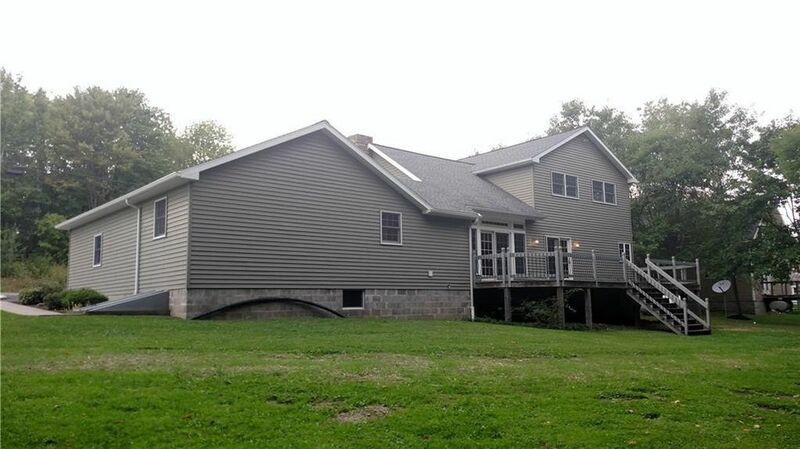 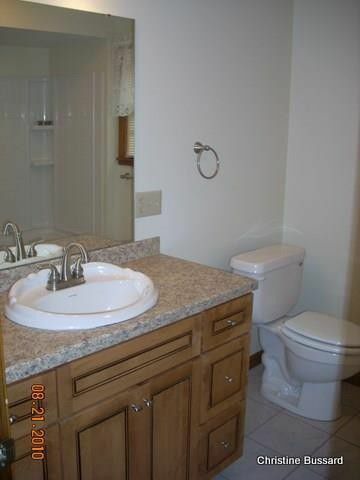 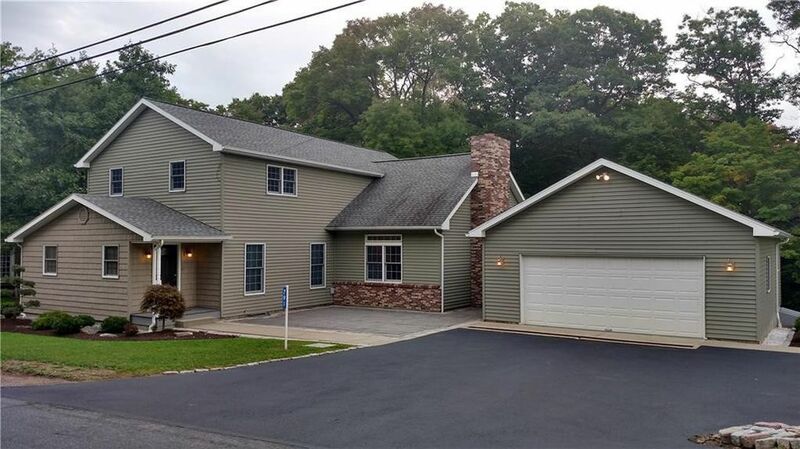 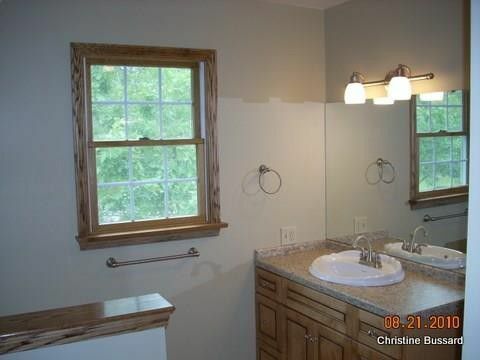 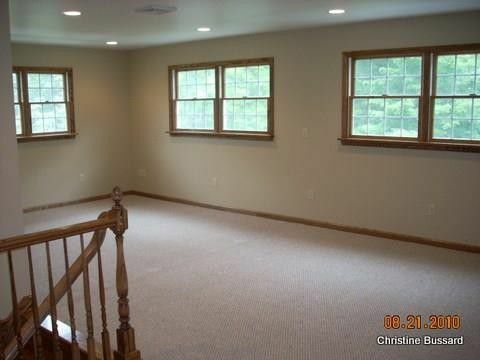 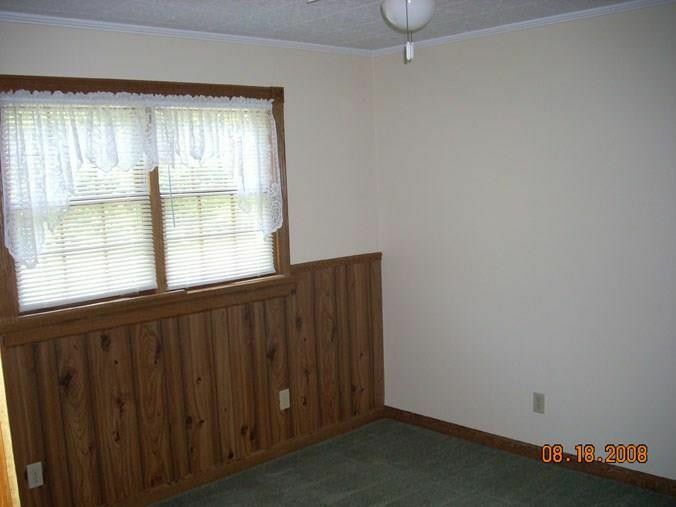 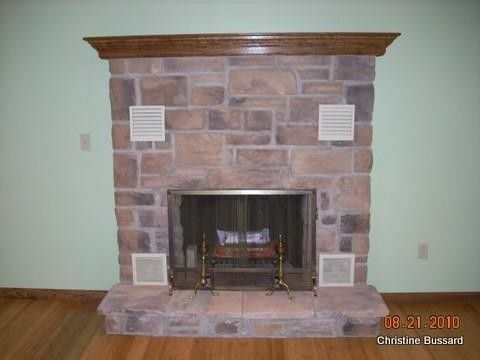 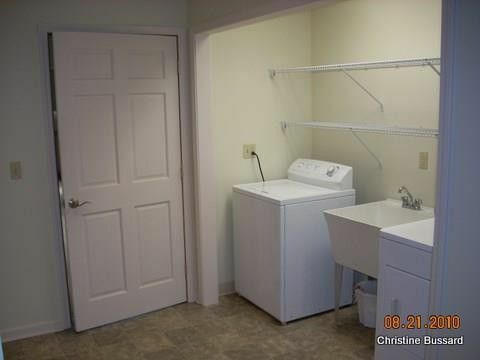 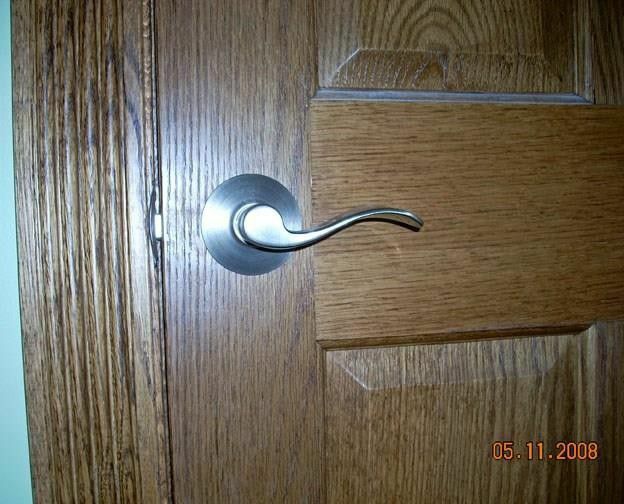 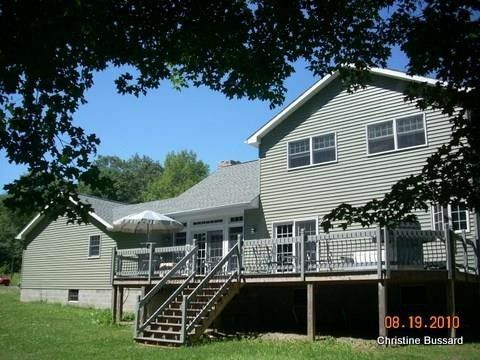 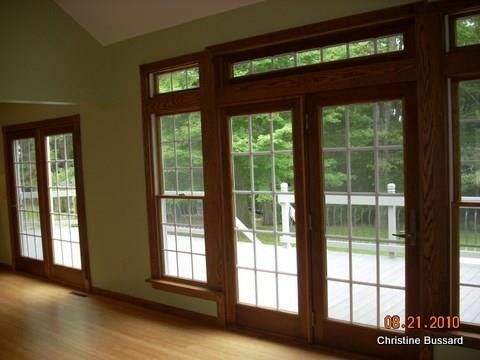 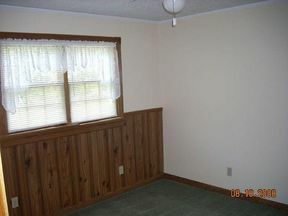 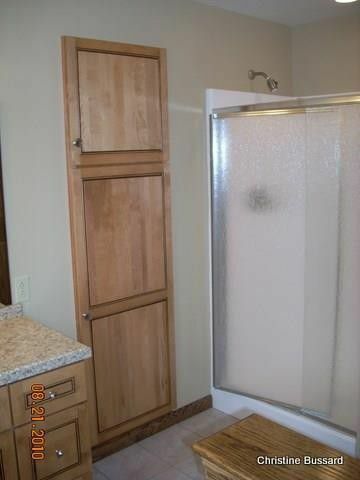 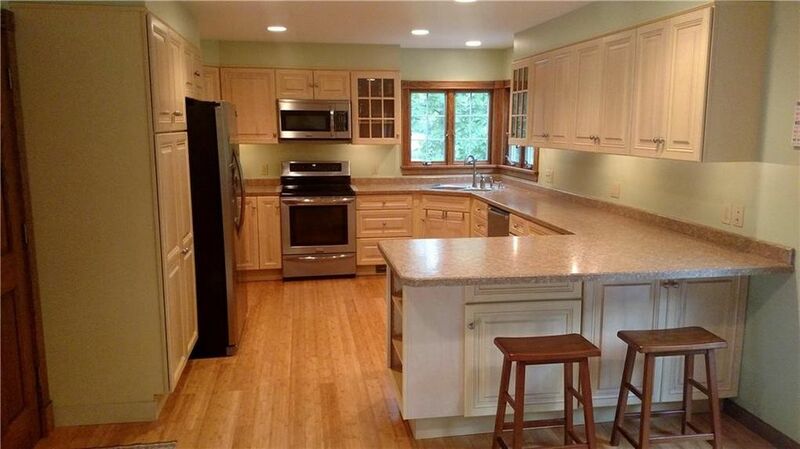 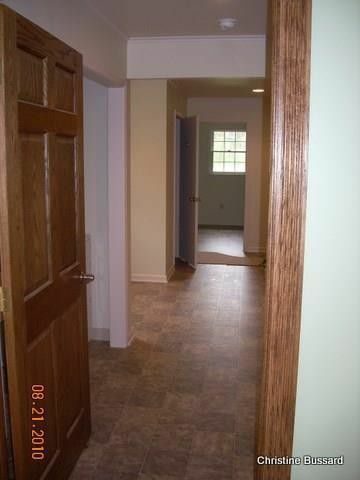 Completely remodeled home on a peaceful, wooded lot. 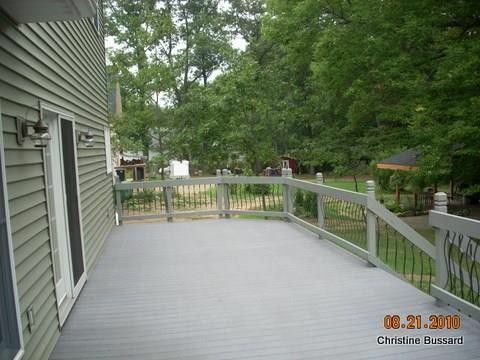 Composite deck overlooks the private lot in the back of the house, and provides plenty of additional outdoor living space at nearly 600 sqft. 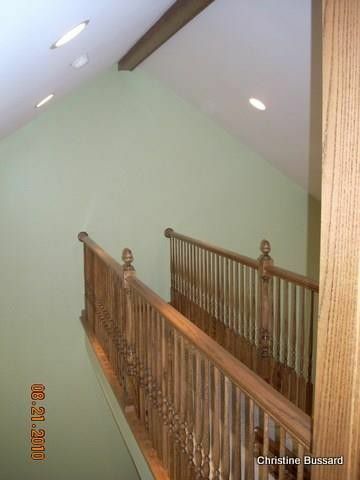 Many upgrades with all new windows, custom oak woodwork, bamboo, carpet, and laminate flooring, and loft area with catwalk overlooking custom built fireplace. 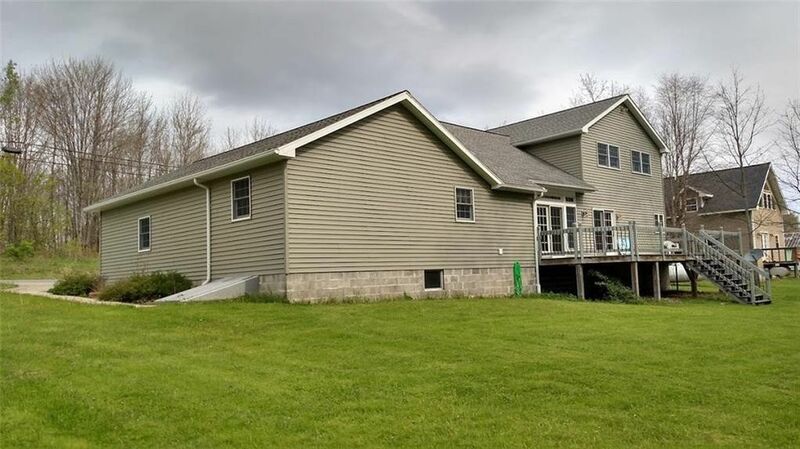 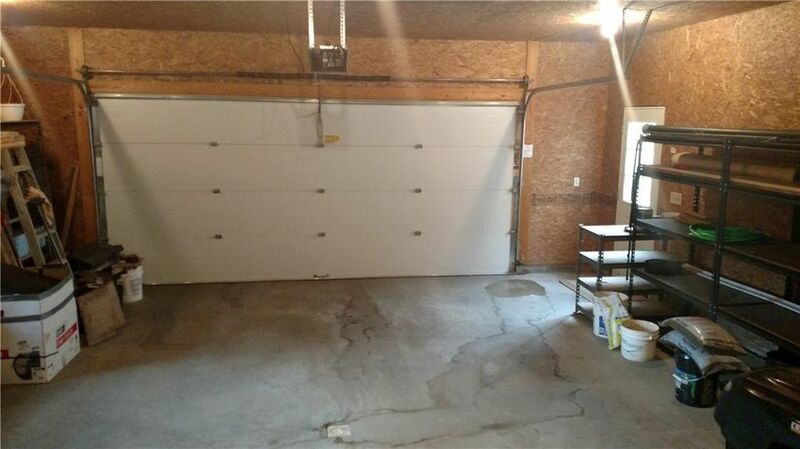 Directions To Property: 46 To 646 (Summit Rd) In Rew.